Suppose you have an idea to start an e-commerce business, and you have already planned every little thing that you require for the same. But then the essential part comes is the decision of choosing ‘Which hosting provider to choose?’, ‘What domain to purchase?’ , ‘Which platform is more secure?’ , ’Which is Cheaper?’ and even more. In this post we are going discuss about Shopify and Woo-Commerce, and which e-commerce platform to choose based on your individual needs. Basically, these two Shopify and Woo-Commerce are most popular and easy to use e-commerce platform available in the market. Shopify is an e-commerce platform which makes it easy for you to create an online store and sell your product, customize your storefront, accept payment, organize your products and manage inventory, all from a single platform without worrying about the technical aspects such as web-hosting, caching, security etc. 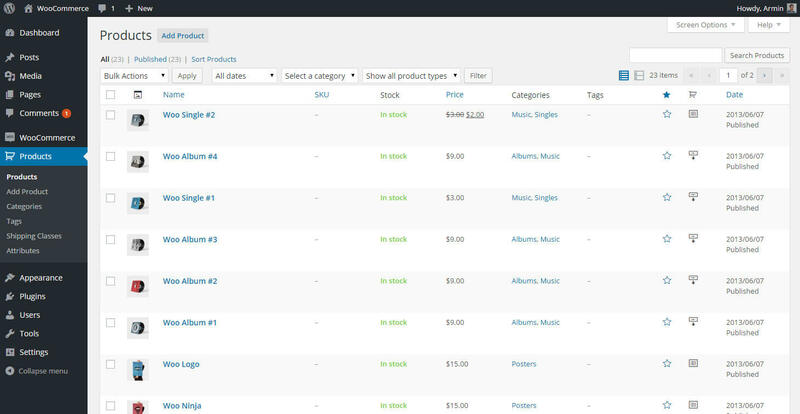 Woo-Commerce is an open source e-commerce plugin built for WordPress. Because of the open-source nature, you can customize every aspect of your store. It also allows you to leverage the most powerful content management system (CMS) and use it to run an online store. 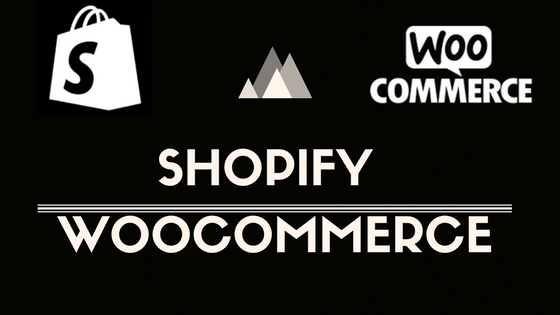 So let’s compare Shopify vs Woo-Commerce to see which one is appropriate as individual’s need. Online customers generally don’t trust a site that doesn’t have the right visual appearance or doesn’t function well as it should. As for our house architecture and design plays a crucial role, same as in websites look and design is everything. Shopify has an impressive range of themes and comes with more than 54 different store template, of which 10 are free of cost. And all these themes have their own unique variations, which means technically you’re getting more than 100 separate design. The good thing is that they are all mobile responsive themes, fashionably sleek and clean aesthetic, which make it perfect for the modern era digital world. All the Shopify themes (even free themes) are designed by professional web-designer, so if you’re looking for some quality themes for your online store then Shopify is best for you. Shopify themes can be customized easily, you can quickly adjust colors and styles. You can also take help of a developer to use the platform’s specialized ‘Liquid’ language to make substantial changes and make your brand stand out. You need to pay as high as $180 for the premium ones, but what you get in exchange is a great design. When it comes to designing in Woo Commerce, the world is your oyster, you just need to have designing knowledge. As it is built for WordPress, in most cases you are able to select any WordPress theme of your choice and make it work in your WooCommerce. As Woo-Commerce is open-source many third-party also share their themes, which sometimes may not look that good when compared with Shopify’s theme. 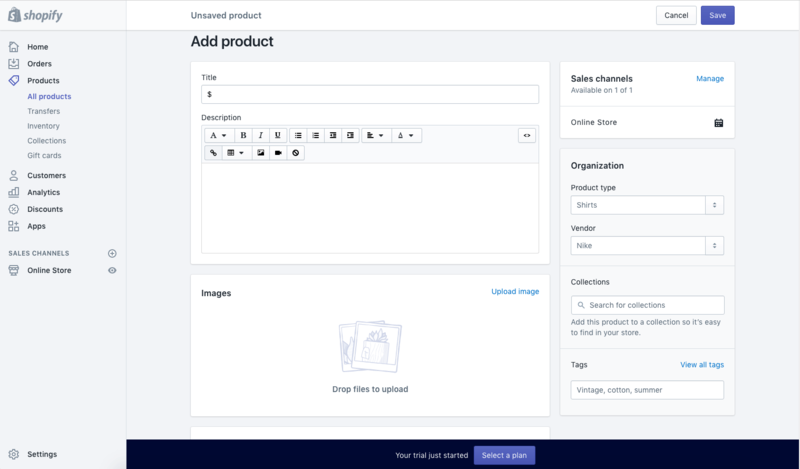 To start with WooCommerce its own default theme called Storefront (free) is a really efficient creation that has a focus on all the important elements of an e-commerce store. As WooCommerce is open source developers from all over the world sell(or give away) some wonderful themes for all sorts of industries and purpose. It is just like shaping up your pot with your own hand, completely flexible and customizable. Most of the child theme for Storefront are available at $39/theme, there are also themes with a price tag as high as $119. No one would opt for the platform that has complex setups and manages things. Ease of use is a straightforward concept means how easy the final product (website) is to use by the intended users. How easy to use is Shopify? 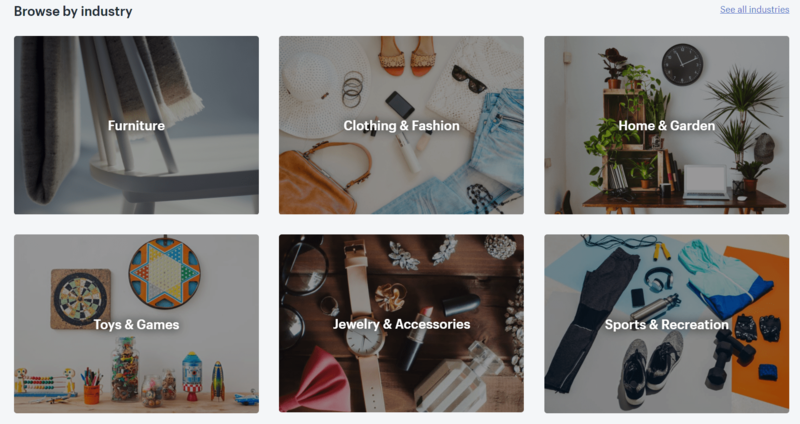 As Shopify is a subscription-based online tool, you just need to visit ‘Shopify.com’, click the signup button, go through a basic setup, and you’re done. Even though along the way through the initial setup wizard, Shopify will ask about the nature/purpose of your store (what you’re planning to sell ), and giving you some overall tips to which design/structure to choose and how to set up everything. Overall, the whole process is very easy and open, and most importantly, you don’t need any design or site-building skills in order to get through it, with no unexpected interruptions. How easy to use is Woo-Commerce ? Since Woo-Commerce is not a subscription-based solution like Shopify, therefore you need to handle a couple of things before you ever get to work with it. 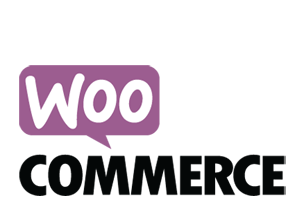 Although working with Woo Commerce on daily basis is just simple as with Shopify, but setting up the store isn’t. So if you have good technical skills then WooCommerce is the option you can choose for your e-commerce business. You may never know when suddenly an issue takes a birth. So everyone prefers the platform which gives 24/7 customer support. Shopify is famous for its high-quality customer care. Their every client gets the benefit of 24/7 access to customer service. In case if any queries or issue arrives then they are solved immediately via (email, open chat). 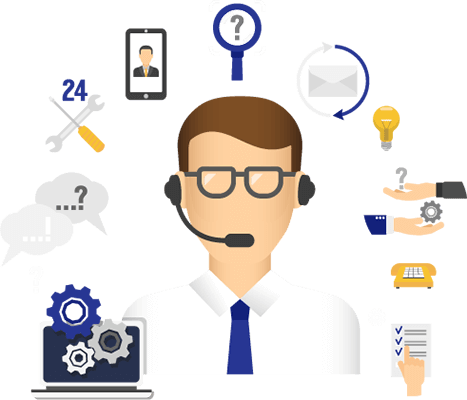 Besides that, you can also get access to an extensive knowledge base that covers some of the common user questions and problem solutions. On the other hand, WooCommerce is a free WordPress plugin. It relies on its large community of benevolent geeks because it doesn’t have any official support unless you purchase a WooTheme. But there are plenty of forums with guides and technical step-by-steps documentations out there. The question everyone’s been curious about; How much does it cost? 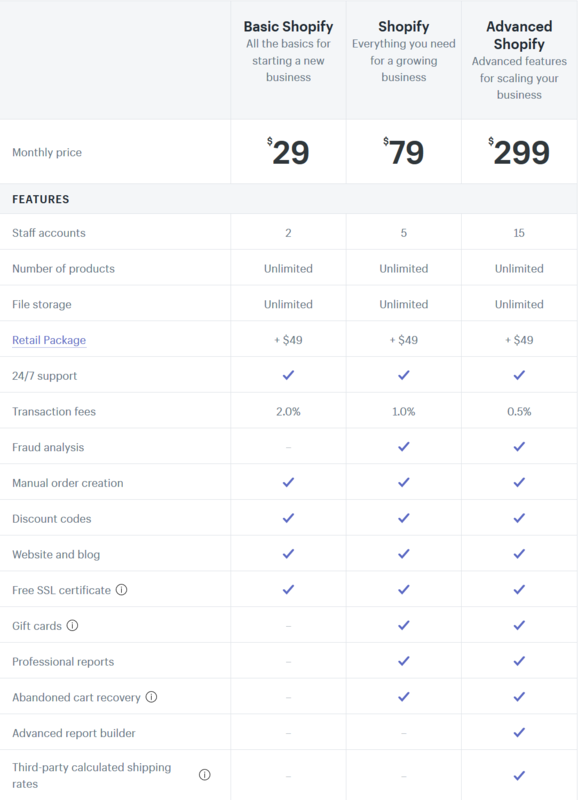 Honestly, Shopify’s pricing is very simple and direct. While WooCommerce’s isn’t. On the one hand, WooCommerce is a free open source software plugin, but at the same time, you have to consider the additional costs that go along with making an online store (like hosting, the cost of a theme, a domain name, any additional extensions, and an SSL certificate). Which also include the hours of time you spend to create a store on WooCommerce. Shopify delivers you a single, out-of-the-box solution with just a few pricing correspondences. You sign up, then you get to use your shiny new e-commerce store right away since everything you need is included from the get-go (hours of time is saved). As you can see from the above table that the WooCommerce software is free, but running an e-commerce store costs basically the same as Shopify, if not more. Last but not the least, every e-commerce platform charge you transaction fees. They will always charge you a small fee (for processing the payment, delivering the money to your account, etc.). Usually, the fee sits around 2%-3% per transaction. It is a discipline of making the content user-friendly and easily understandable by search engines. 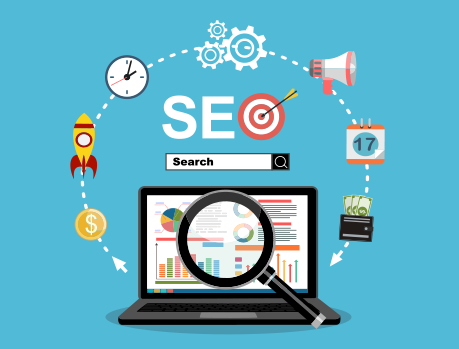 Any website requires a strong SEO to become popular in the market. As Shopify is hosted platform, it offers each of its merchant rapid loading web pages. As a result, online stores stands a better chance of ranking well and leading customers to conversions. Woo Commerce gives you more SEO-specific option overall, because of the fact that it is built on top of WordPress. But the only problem is that your website’s speed mostly depends on the hosting you go with. It is a merchant service provided by an e-commerce platform that authorizes credit- card or direct payments. Shopify offers 100+ payment gateways to accept payment from all over the world. It also has its own payment method knows as Shopify Payment, which is powered by Stripe. Shopify also allows you to get involved with third-party payment gateways, but it will charge an extra 2% fees on each transaction. This extra charge can be reduced to 0.5% by choosing Advanced Shopify plan. 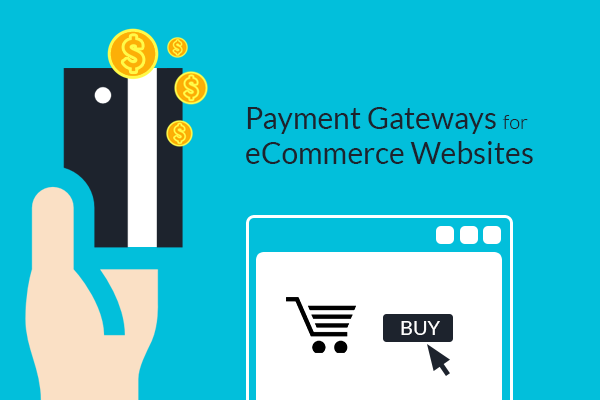 WooCommerce also offers many payment gateways all popular and even has support for many regional and less popular payment service. As there is no restriction on entry, any payment company can create add-ons for WooCommerce and provide support for it. WooCommerce never charges you a transaction fee on your store. If your website’s server is down or your website’s page loading speed is not that good enough, then you might face many difficulties like (low search ranking, less traffic). As it is a hosted solution, you don’t need to worry about the uptime of the website. 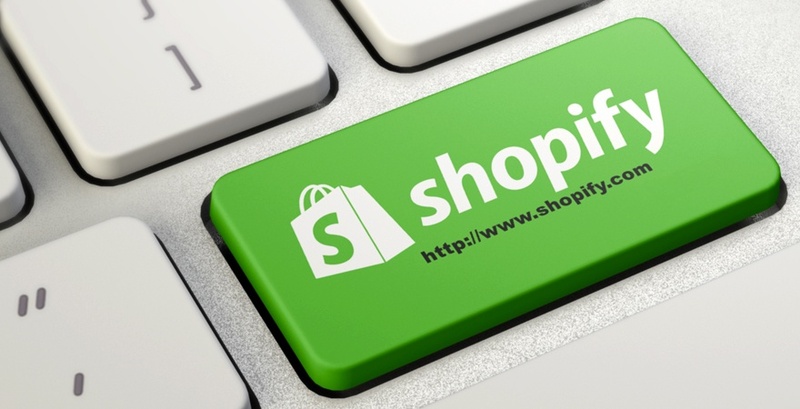 Shopify takes all the responsibility to make sure that your online store is always available. 99.98% guaranteed uptime is delivered by Shopify, and pages-speed of your website depends on the type of theme you choose for your store. As WooCommerce is a self-hosted solution its uptime depends entirely on your web hosting service. 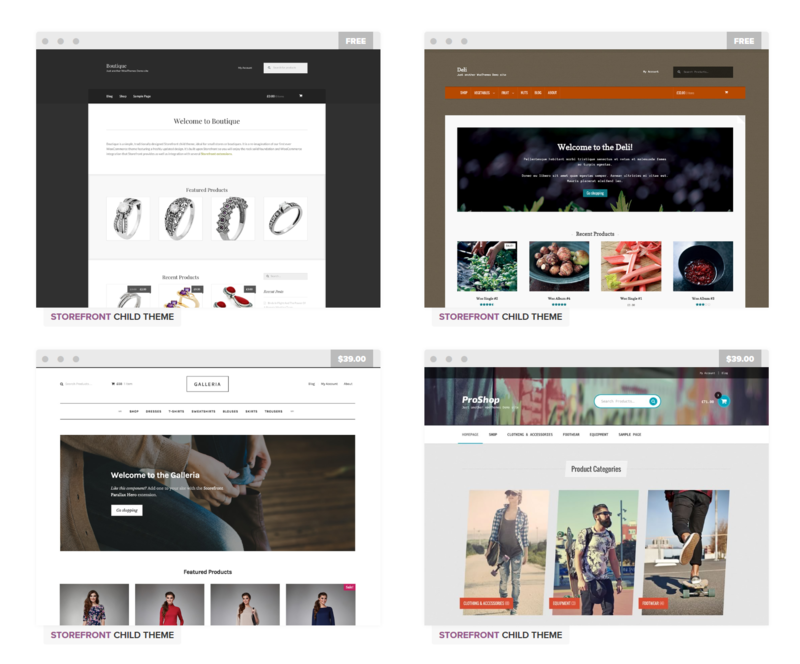 For maximum uptime, WooCommerce provides a free WordPress theme “Storefront” that offers deep integration. Page speed of your website varies from the type of theme or template you choose for your online store. Even though there are plugins available in the market to speed up your WooCommerce store. 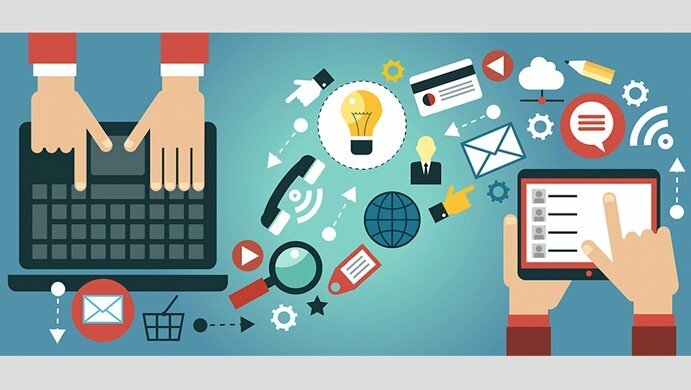 Whichever platform you use, to grow your e-commerce business you’ll always need third-party tools or services. For example, an accounting software, email marketing tool, analytics tools, currency switcher, etc. Shopify has a collection of many free and premium plugins that extend the functionality of your online store. Shopify’s app store contains both free and paid app. They have apps for product reviews, discounts, SEO, Multi-country-pricing, edit orders, and more. Pricing for paid add-ons varies and mostly they offer monthly subscriptions. As WooCommerce is open source they give you access to more than 50,000 free WordPress plugin. Due to no restriction on entry, there are a lot more integrations and add-ons available for WooCommerce. They also have paid plugins of the third party to seamlessly integrate with your online store. 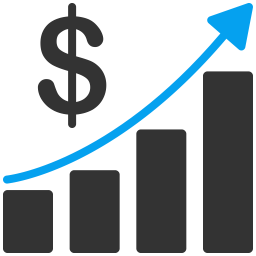 They have add-ons for performance optimization, payment gateways, lead generation, and many more. Scalability can make a huge difference for your online store’s profit and growth potential. As your business grows, you may need more resources to handle new challenges and target. Without scaling, a business can slowly plateau or become outdated — especially in the competitive world of eCommerce. Infrastructure of Shopify can handle your growing business without you having to worry about technical parts, downtimes, backups, updates or security. Once your business starts growing, you can simply upgrade your Shopify plans. They also offer enterprise services as part of the Shopify Plus plan. As WooCommerce is self-hosted platform it makes you responsible for managing and maintaining backups, updates, security of your website. You may run out of resources as your online stores start getting more traffic. Your WooCommerce hosting costs will increase, but you will have better control of resources, so you can make sure that you’re not paying for resources that you don’t require. Security is a major consideration when it comes to running an online store. How secured my data is? Can I securely process credit and debit cards? Can it be hacked easily? Is the platform PCI DSS (Payment Card Industry Data Security Standard) complaint? These are some question you must be asking yourself as an online store owner. Shopify provides a level 1 PCI DSS compliant. They are responsible for maintaining the security of payments on the checkouts, which means if something goes wrong then you are not at all blamed for the same. With Shopify, you also get free SSL certificate with all their plans. With WooCommerce you’re responsible for hosting the website, and if you get hacked nobody’s there you can blame. As its open source, it doesn’t provide PCI compliant. 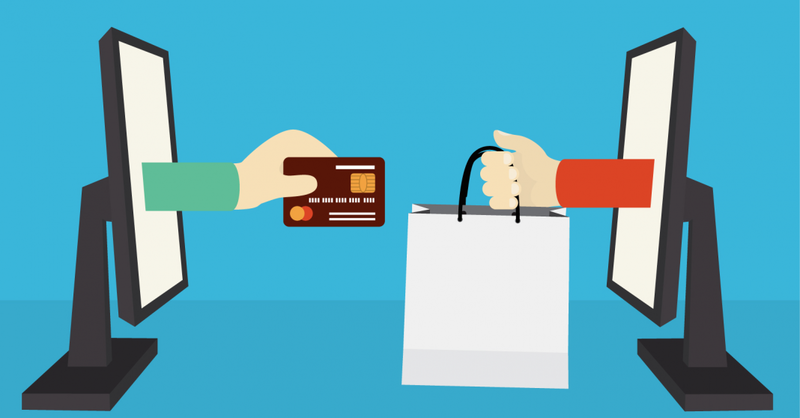 If you want your online store to be secured, you’ll need to pay for the same. Both Shopify and WooCommerce are great e-commerce platforms – although each of them has their own set of pros and cons. If you are looking for an economical solution, and you want to have full control of your online store, then WooCommerce is the best platform for you. If you want something that’s completely easy, that has infinite scalability, which doesn’t require any technical knowledge, then Shopify is the better platform for you. Previous Previous post: 10 Reasons Why Shopify is the best option ! !